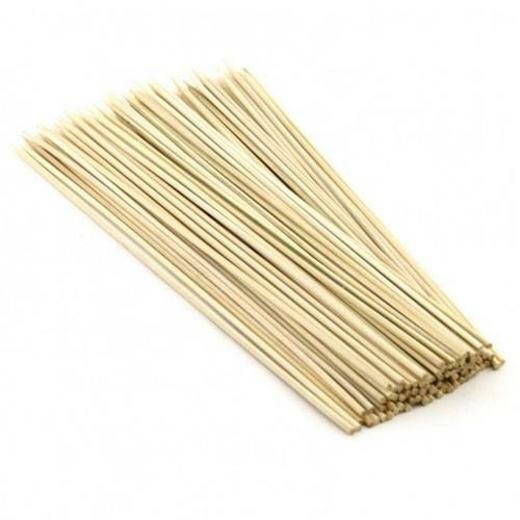 8" wooden marshmallow skewers are great for your summer events! You can use them to roast your marshmallows while you gather around the bonfire with your family and friends. 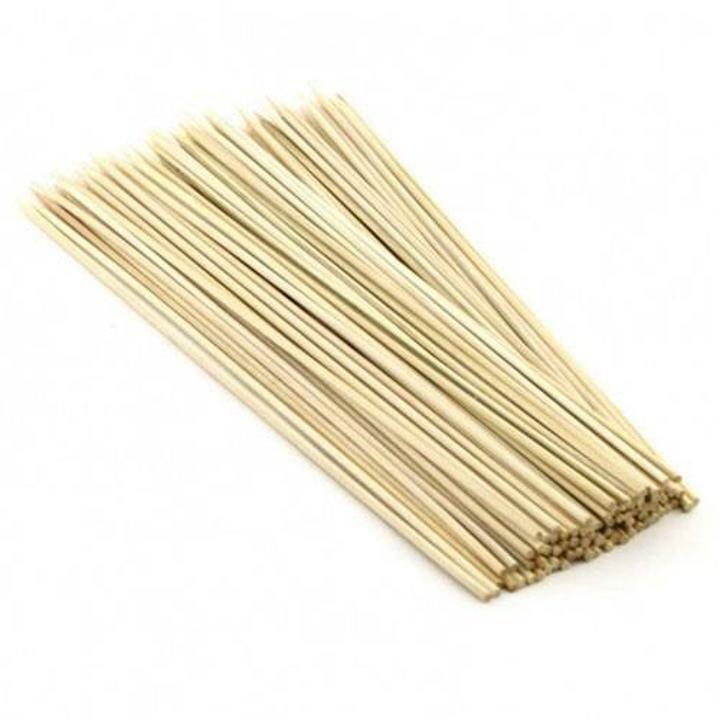 Each package contains 100 of the 8" wooden marshmallow skewers. L: 8.0 in. W: 3.0 in. H: 0.5 in.